Georgian alcohol drinks are very popular throughout the world. 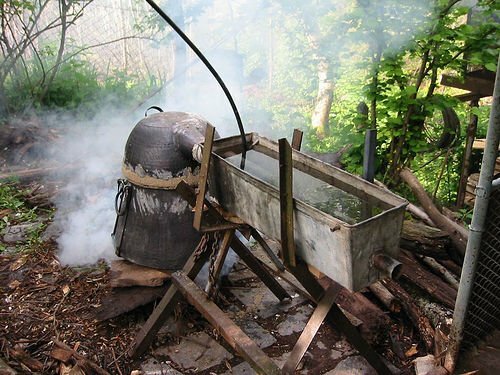 Wine and spirit in Georgia are produced with traditional methods. Almost every family owns a vineyard and makes wine or Georgian traditional spirit Chacha. 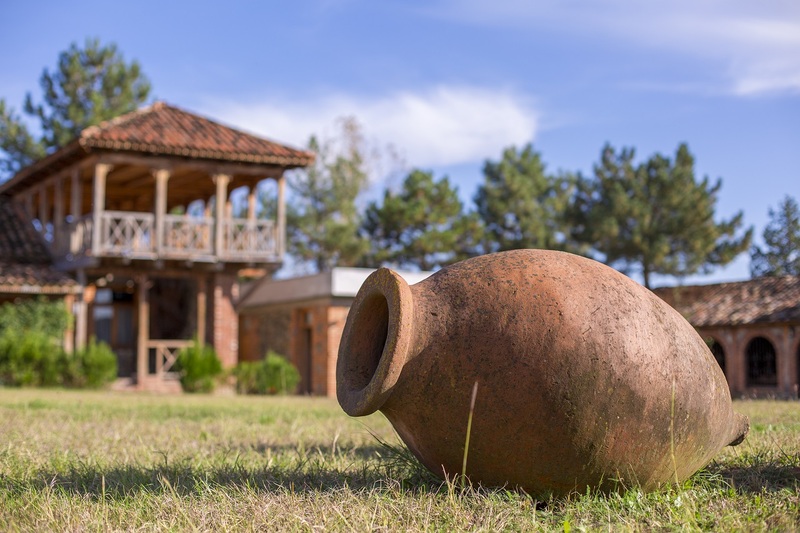 Georgia is the country where the earliest evidence of grape wine-making was found. Telltale chemical signs of wine in the pottery jars, discovered in two Neolithic villages (called Gadachrili Gora and Shulaveris Gora about 50km (30 miles) south of Tbilisi, the capital of Georgia) dates back 5,980 BC. Previously, the earliest evidence of grape wine-making had been found in the Zagros Mountains of Iran and dated to 5,400-5,000 BC. Young Georgians along with a ceramic specialist from the Netherlands work to create the vessels through 3D technology. This new technology will make the vessels in hours instead of months, followed by a week’s drying period and then a final 24-hour firing process. 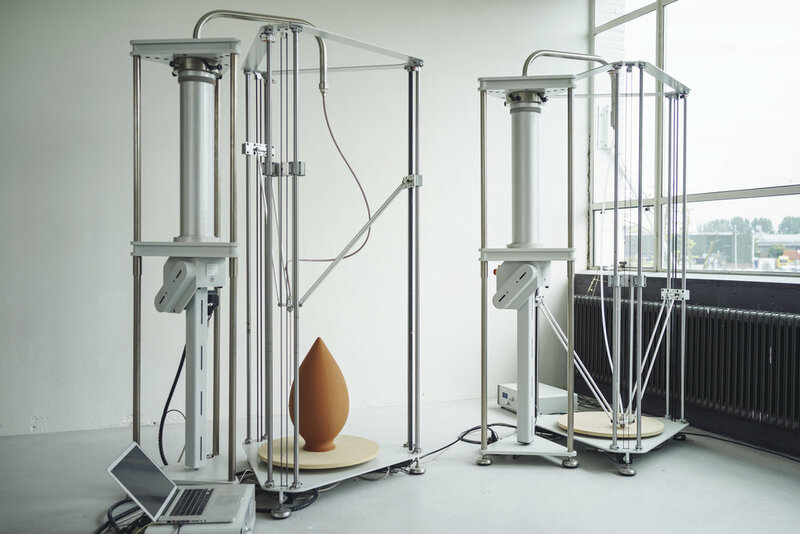 The newly created vessels will be made out of clay, like traditional ones. But they will be more durable than those produced in the traditional way. 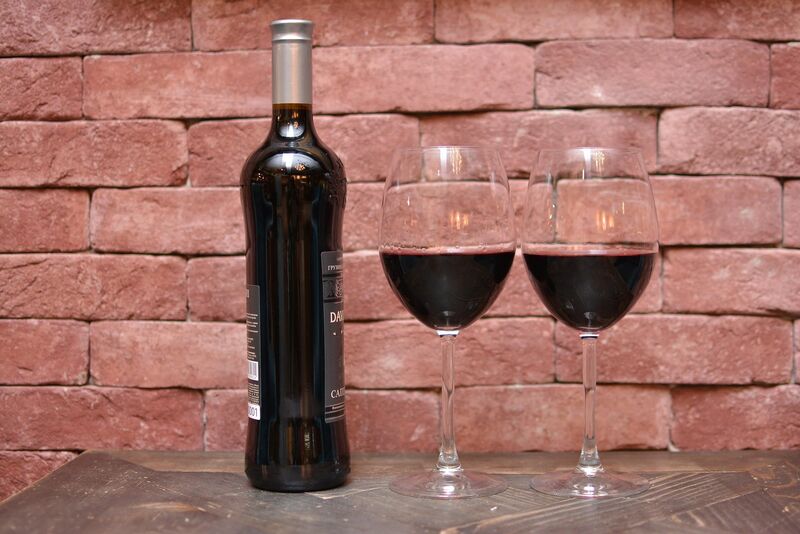 Georgia boasts more than 500 varieties of indigenous grapes, some of them are not found anywhere in the world. They include Rkatsiteli, Kikhvi, Kisi, Tsitska, Saperavi, Ojaleshi, Aleksandrouli, Mujuretuli, Aladasturi, etc. Apart from traditional wine, Georgia produces Icewine. The idea of producing Icewine in Georgia was initiated by one of the German consultants working at Marani, the only producer company of the wine in Georgia. Observing climate conditions in Georgia, the consultant was certain that the production would succeed. Georgia is characterized by warm summers and cold winters that are ideal conditions for Icewine. Grapes are ripened in summer and frozen in winter. 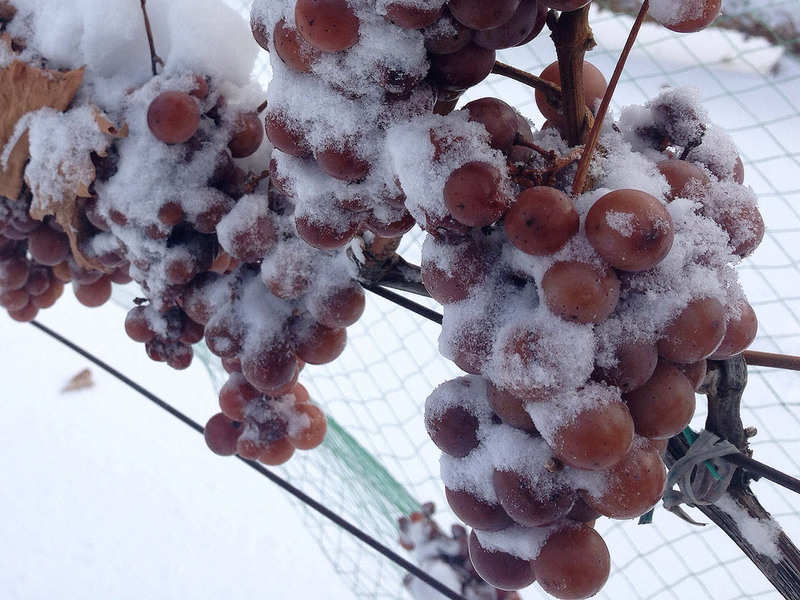 In order to make Icewine, Georgian winemakers do not harvest grapes until freezing weather sets in. 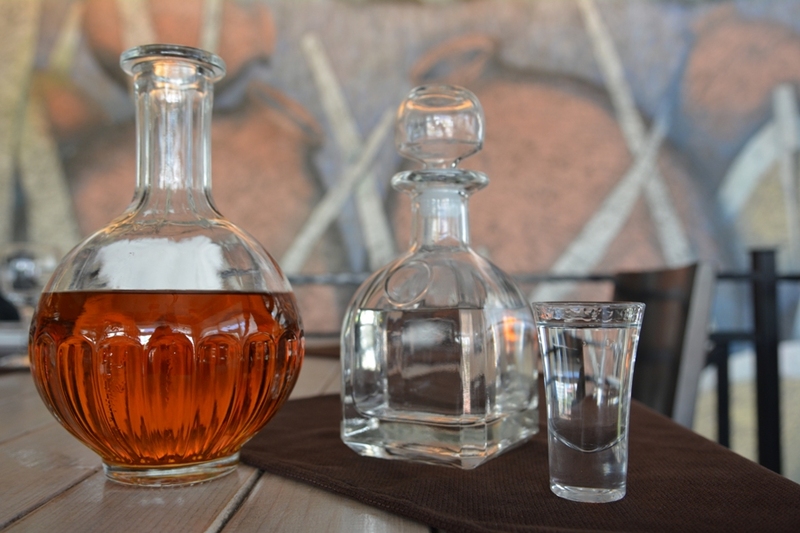 As for Chacha, Georgian pomace brandy – it is liquid distilled from pomace that is left over from winemaking after the grapes are pressed. Apart from professional distillers, Chacha is produced with a traditional technology in every family of Georgian villages. The pomace is kept in Kvevri in winter. Then in spring, the pomace is distilled in a silver container on fire. In Georgian villages, Chacha was not used as a drink, but as a curative remedy. Apart from grape pomace, locals make chacha out of many other fruits, such as figs, pears, tangerines, peaches, etc. Chacha has recently been nominated among ten warming winter drinks by the Guardian.